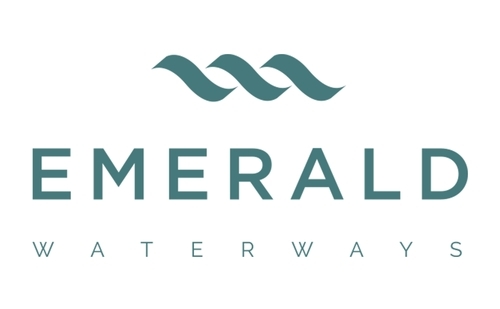 Emerald Waterways offers a unique, deluxe experience for their guests. The innovative ships have comfortable suites with panoramic views of the passing scenery outside. Everything guests could need is included in the cruise fare. Gourmet meals, wine and beer served with lunch and dinner, bottled water, on board WiFi, airport transfers, etc. Emerald Waterways covers it all so their guests can relax knowing they are taken care of during the entire trip. Cruises range from eight to 17 days and travel throughout Europe and Asia. Guests love the spacious modern atmosphere onboard as well as the beautiful destinations traveled through during their trip.